Durbanville patrons have a new and much-welcomed addition to their growing culinary scene. 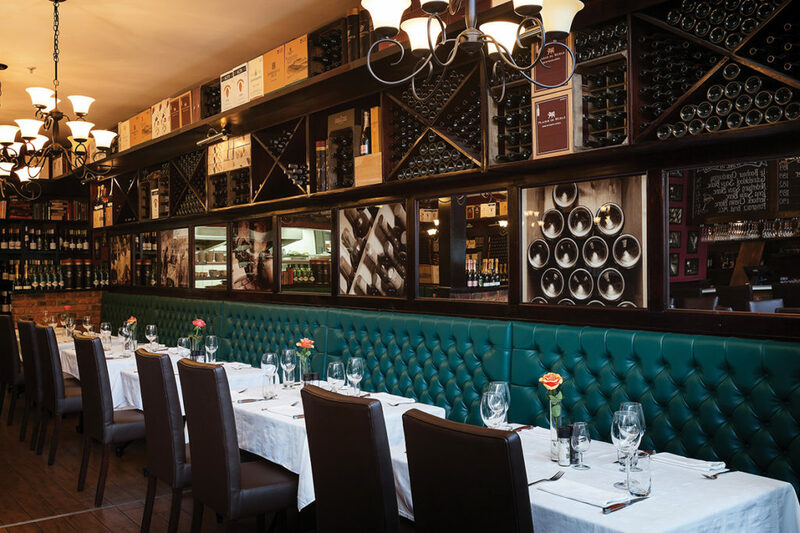 Situated in the Village Square on Oxford Street, the 145-seater restaurant will purvey the warm ambience, perfectly grilled steaks and award-winning wine list for which The Hussar Grill is renowned. With no less than four restaurants currently in the Eat Out Top 500, The Hussar Grill is certainly no stranger to quality. 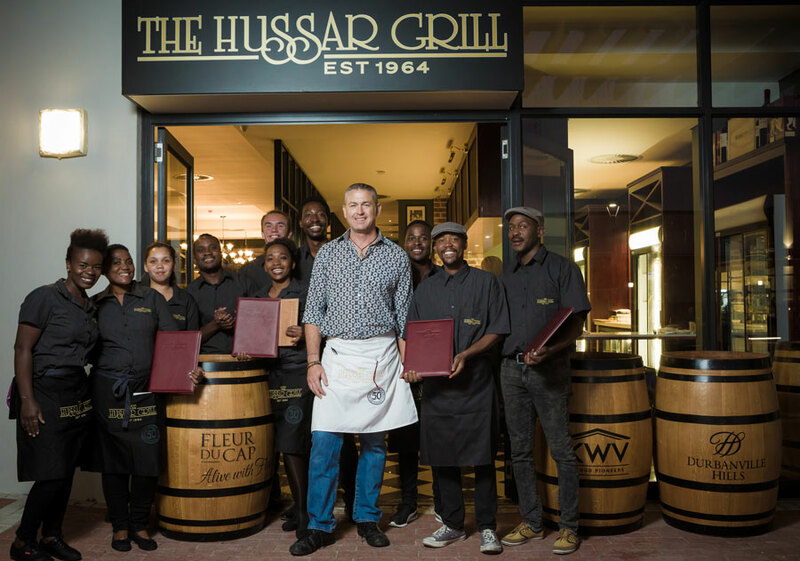 The Hussar Grill Durbanville will continue this tradition of quality and value, a tradition that has spanned 55 years – the very first restaurant having opened its brass doors back in 1964. The Durbanville restaurant opened late in 2018 and was awarded its liquor license in February 2019. As with all The Hussar Grills that have come before it, no corkage fee will be charged should guests wish to bring their own wines to enjoy with their meal. The new restaurant is owned and run by a talented management team comprising husband-and-wife team Russell and Lisa Minter-Brown together with business partner Natasha du Pisanie. This trio is no stranger to The Hussar Grill brand. Together they also own and operate The Hussar Grill Willowbridge, one of the most successful restaurants in the Northern Suburbs of Cape Town. To try the new venue, locate it at Shop 5 on Village Square at 36 Oxford Street in Durbanville, but booking ahead is advised due to popularity. To make a reservation for lunch or dinner at the new restaurant, please use Dineplan. The restaurant is open Monday – Saturday from 12h00 to 22h00, Sundays from 12h00 to 16h00 and Public Holidays from 12h00 to 22h00. 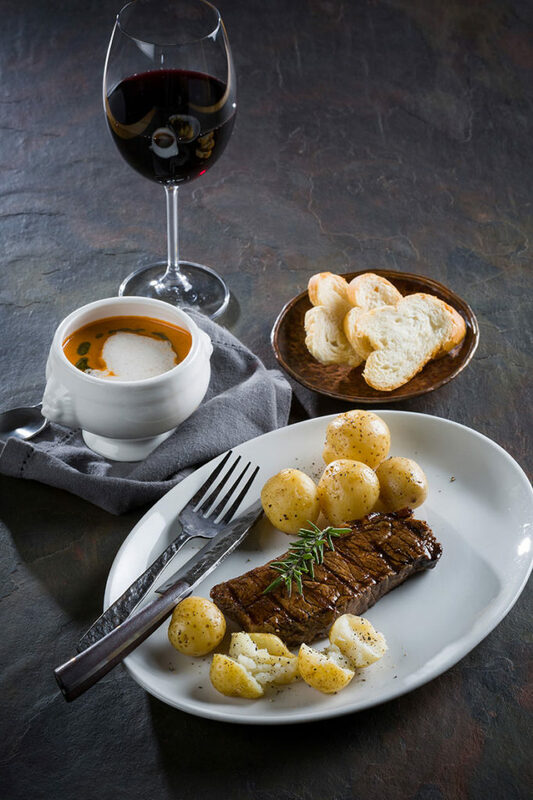 For more information on The Hussar Grill, please visit www.hussargrill.co.za.